Why is Misso a graveyard now???! I've been waiting for features and controversies, but damn, nothing! IF YOU POST A HALF NAKED BODY OF YOUR GORGEOUS MUSCLED MEN THEY'LL SURE ALL OF THE MISSO MEMBERS WILL WAKE UP FROM THE DEAD! Last edited by TopTgirl on Thu Feb 07, 2019 7:30 pm, edited 1 time in total. Everyone is tired, well except a few. What do we expect, that Misso will be active all year round? 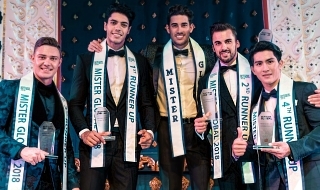 Of course, Misso is a pageant website. 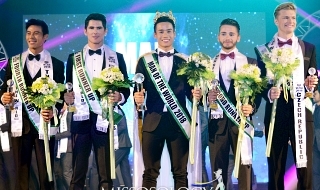 So expect Missosology to be active only when local and international pageants happen. Technically, we are now in the dormant stage. But it's not totally dormant if an update was provided regarding the winning queens. Also, Missosology forum is composed of sections. Some sections are active depending on the threads being created by the poster dedicated to their local pageants. You may visit these other sections for activity. 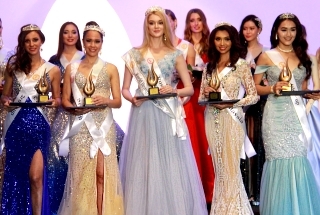 I'm in the US and there's MIss USA that I could keep my eyes on, but the lead-up to the pageant is so boring and more than half the girls are of clapper caliber that just like my American friends here, I don't even bother going to the Miss USA thread and am just waiting for pageant night! Not before 2010. I always read Misso then because of updates and a lot more! I'm pretty sure of that. I hope the former feature writers here wake up and post gazillions of posts. TopTgirl wrote: IF YOU POST A HALF NAKED BODY OF YOUR GORGEOUS MUSCLED MEN THEY'LL SURE ALL OF THE MISSO MEMBERS WILL WAKE UP FROM THE DEAD! pacifico falafoxy wrote: Everyone is tired, well except a few. Hmmmm…Tired of what? IMO, majority of people here are millennials. I don't think they are that tired. AaronICK wrote: What do we expect, that Misso will be active all year round? Not true. It was very active pre-2010 and even up to 2014. Been here almost everyday, and there's nothing interesting except for 1 in a million post. BitterBtwnNepalNPakistan wrote: I'm in the US and there's MIss USA that I could keep my eyes on, but the lead-up to the pageant is so boring and more than half the girls are of clapper caliber that just like my American friends here, I don't even bother going to the Miss USA thread and am just waiting for pageant night! Uh ok. Why don't you write features of USA queens? Last edited by koji on Sun Feb 17, 2019 2:35 am, edited 1 time in total. The Opposite of What we Thought. Since the time of ancient Rome, two thousand years ago, people have been writing about the mythical city of Atlantis, purported to have been “lost at sea.” Thinkers with work that has been treasured and revered throughout history like Plato and Solon wrote about Atlantis. The immense credibility of writers that published their works two millennia ago suggests that Atlantis was something more than an allegory, as most people are well aware. Now, headlines are being made about the possibility of Atlantis being found in West Africa. 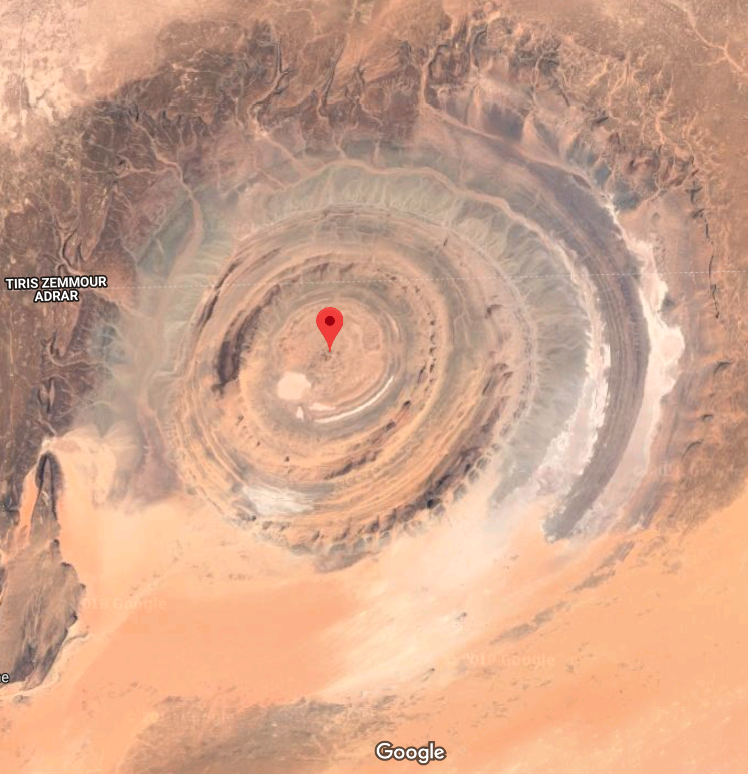 An article suggests that this hole in the Earth, found on Google Maps, could be the site of Atlantis. This is known as the Eye of the Sahara. 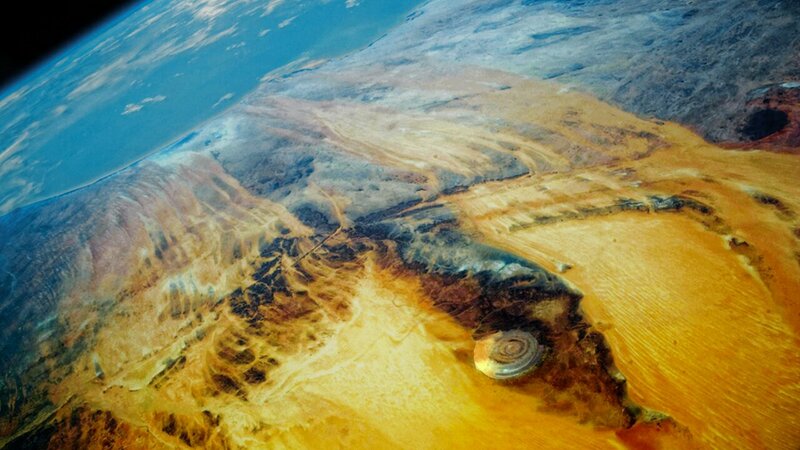 The Richat Structure is the formal name given to this structure, found in Ouadane, Mauritania. It is believed to be a rock formation, dating back to the late Proterozoic period. It measures 25 miles in diameter, or 40 kilometers, composed of an intricate series of wells and rings that divide high relief circular ridges from waterways and low canals. Sounds like quite a useful formation, and it certainly makes you wonder whether or not it is natural. This compilation of photos was presented as some evidence to suggest that this is in fact the “Atlantis” people were depicting. Now here’s where some real, verifiable scientific evidence comes into play. People thought the Sahara desert was always dry? The truth is, the massive Saraha desert of Northern Africa that extends all the way down into Western Africa in Mauritania, it used to be something of an oasis. That was a mere 5,000 years ago. 5,000 years ago is only 3,000 BC. That’s deep into recorded history, even after the foundation of Sumeria and all of those Mesopotamian societies. So during the same period of time in which the cradle of civilization was emerging from Mesopotamia (well 1,000 years into that process, a very long time still), the Sahara Desert wasn’t entirely a desert? So to what extent was the Sahara not desert? According to even the mainstream narrative, a transformation to desert took place almost simultaneously across the entire northern half of Africa, as a study published in 2013 found. The results of the study appeared in an issue of the journal Earth and Planetary Science Letters. The researchers took a close look at dust that was blown west from Africa, proceeding to drop into the Atlantic Ocean. Through what was described as 30,000 years of dust and muck retrieved from the bottom of the sea with ocean drilling ships, they sifted, and found something serious. They found that the changing levels of dust blown into the ocean and turned into sediment indicate dust only traveled like that for the past 5,000 years. A lot of dust means it was dry back then, and less dust means it was wetter, to state the obvious. Almost the entire, massive area of Northern Africa was not desert? That certainly sounds like it could be the home of Atlantis. This is a recreated map of the known world, originally produced by Herodote in 450 BC, a Greek Historian. It appears to show Atlantis right there in West Africa where the Richat Structure can be found. Was Atlantis “lost at sea,” or was it the complete opposite and it just dried up? An in-depth, 20 minute video was published a couple months ago exploring this theory. What appears to be rare – important footage of the Pentagon after the explosion on 9/11 has surfaced online. It is handheld video, in which it seems like debris, not specifically aircraft debris, is everywhere. It looks like everything had been vaporized. There is nothing but a hole as if it were an explosion, no gigantic 5000 pound engines, no luggage, no wings. These videos don’t seem too familiar to people who have been going at 9/11 truth for over 15 years. They might be particularly important to save and store right now. Later into the video, burning cars are visible. Thick, very black smoke pours out of the building, and people who are injured on the ground are apparently attended to. What appear to be military personnel or people who work at the Pentagon are seen walking around the scene, where the burning black smoke contrasts with the green grass. Still: pieces of a plane are nowhere to be found. At the end of the video when the smoke dies down, one can more easily see the gaping hole in the building, and notice there still are no other recognizable pieces of aircraft to be located. 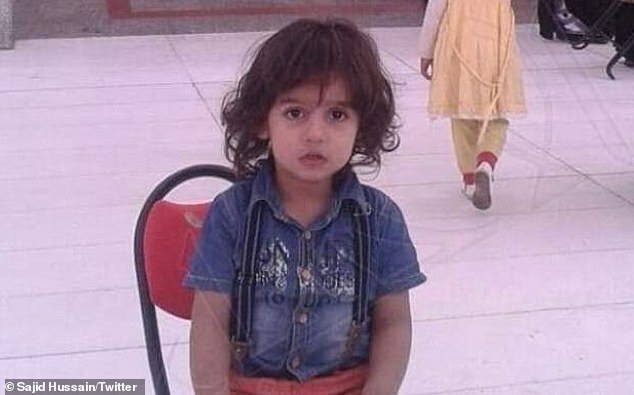 The picture have emerged of a six-year-old boy who was beheaded with a shard of glass in front of his screaming mother in Saudi Arabia. The boy named Zakaria Al-Jaber was in a taxi with his mother, on their way to the shrine of the Prophet Muhammad in Medina, when a car drove up and the boy was dragged out. Ibinulgar Ng Isang Entertainment Website! 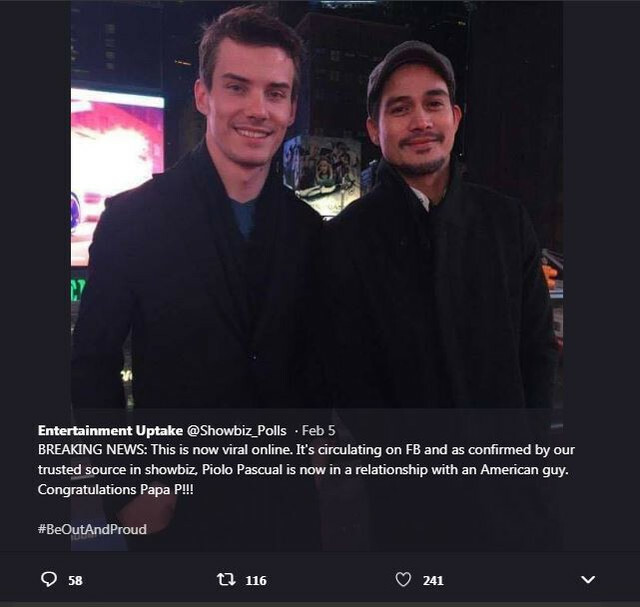 Kamakailan lang ay may naglabasang mga litrato ng aktor na si Piolo Pascual at diumanoy boyfriend nito. 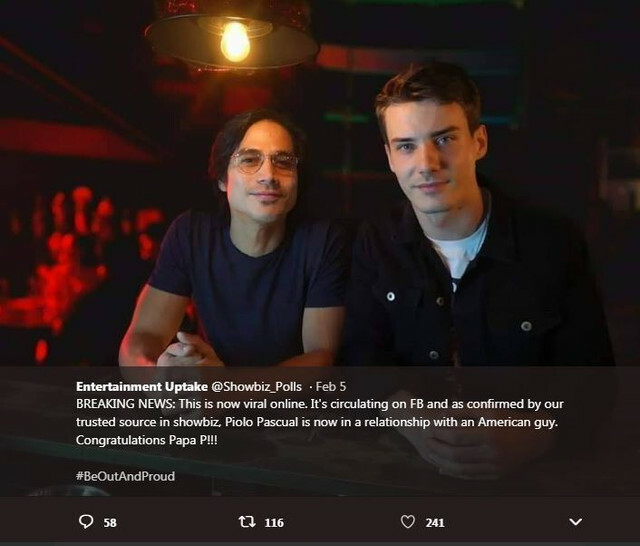 Ang iilang litrato nito ay nagkalat sa social media na naunang inilabas ng isang showbiz and entertainment news website, ang Entertainment Uptake. 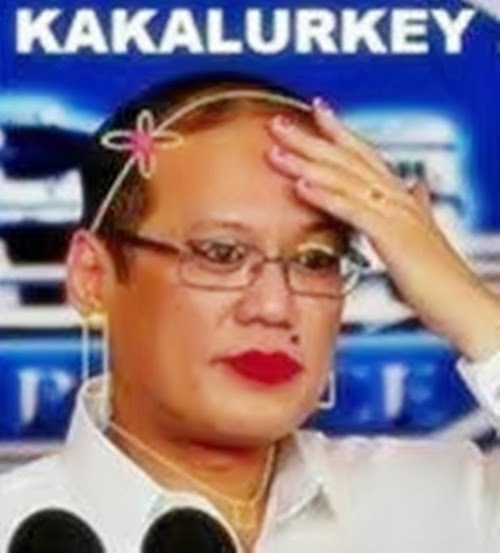 Ang mga litrato ay kuha mula sa iba’t ibang lokasyon. 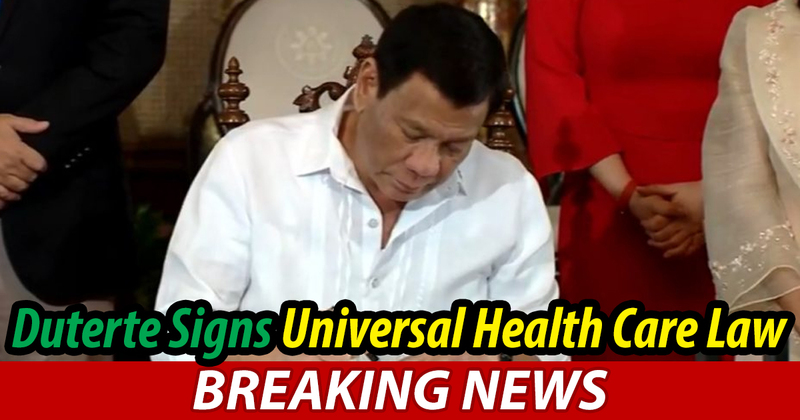 Sa ngayon ay walang pang pagkakakilanlan ang gwapong dayuhan ngunit ayon sa balita ng nasabing news website ay isa itong Amerikano. The delayed posting of messages discourages members like me who could not see their posts immediately. We have to wait for weeks and even months before an admin approves our message. It is only then that we see our posts. By then, we lost interest and even forget about it. The interaction among members is killed instantly. Dead, indeed! Nobody’s monitoring the poor Newbies whose posts stilll can’t be seen and whose tags need to be upgraded, yet there’s this Titan troll who keeps banning people who shouldn’t be banned, at a time when this dead site could use more posts and is in desperate need of being resurrected! Other social media sites like FaceBook and Instagram killed this messageboard. Back in the day, this was always updated. This used to be like a chatroom. There were lots of fans from different countries as well. 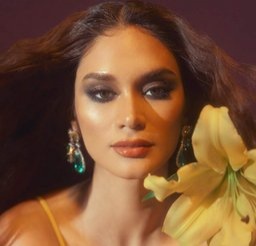 Most pageant fans just post and reply in FaceBook and Instagram. Nobody joins this site anymore since this place is very toxic. kopal rana wrote: The delayed posting of messages discourages members like me who could not see their posts immediately. We have to wait for weeks and even months before an admin approves our message. It is only then that we see our posts. By then, we lost interest and even forget about it. The interaction among members is killed instantly. poker_man wrote: Other social media sites like FaceBook and Instagram killed this messageboard. Back in the day, this was always updated. This used to be like a chatroom. There were lots of fans from different countries as well. LovelyClapperCountry wrote: Dead, indeed! Nobody’s monitoring the poor Newbies whose posts stilll can’t be seen and whose tags need to be upgraded, yet there’s this Titan troll who keeps banning people who shouldn’t be banned, at a time when this dead site could use more posts and is in desperate need of being resurrected! On the day he died,i.e. 25th June '09 at 3.15 pm, Wikipedia, Twitter,AOL's instant messenger stopped working. Millions of people together searched Michael Jackson on Google. And 2019 Misso is not the same like 2009 Misso. "When we die, our money remains in the bank... Yet, when we are alive, we don't have enough money to spend. In reality, when we are gone, there is still a lot of money not spent. In a high end hand phone, 70% of the functions are useless! For an expensive car, 70% of the speed and gadgets are not needed. If you own a luxurious villa or mansion, 70% of the space is usually not used or occupied. How about your wardrobes of clothes? 70% of them are not worn! A whole life of work and earning... 70% is for other people to spend. So, we must protect and make full use of our 30%. === Go for medical check-ups even if not sick. === Drink more water, even if not thirsty. === Learn to let go, even if faced with grave problems. === Endeavor to give in, even if you are in the right. === Remain humble, even if you are very rich and powerful. === Learn to be contented, even if you are not rich. === Exercise your mind and body, even if you are very busy. === Make time for people you care about. === Love God and others More! === Take time to PRAY and Read the Word of God! === Drink Plenty of water. === EAT: Breakfast like a King, Lunch like a Prince & Dinner like a pauper. === Live with the 3 E's-- Energy, Enthusiasm &Empathy. === Read more books than you did in 2018. === Sit in silence for at least 10 minutes each day. === Sleep for 7 hours. === Don't overdo. Keep your limits. === Don't take yourself so seriously. No one else does. === Don't waste your precious energy on gossip. === Dream more while you are awake. === Envy is a waste of time. You already have all you need. === Forget issues of the past. Don't remind your partner with his/her mistakes of the past. That will ruin your present Happiness. === Life is too short to waste time hating anyone. Don't hate others. === Make peace with your past so it won't spoil the present. === No one is in charge of your happiness except you. === Smile and Laugh More. === You don't have to win every argument, Agree to disagree. === Call your family often. === Each day give something good to others. === Forgive everyone for everything. === Spend time with people over the age of 70 & under the age of 6. === Try to make at least three people smile each day. === What other people think of you is none of your business. === Do the right thing! === However good or bad a situation is, it will change. === No matter how you feel, Get up, Dress up and Show up. The best is yet to come. === When awake in the morning Thank GOD for it. === Your Inner most is always happy... So, be Happy. === LAST BUT NOT THE LEAST... Please Forward This To Everyone Whom You Care to. 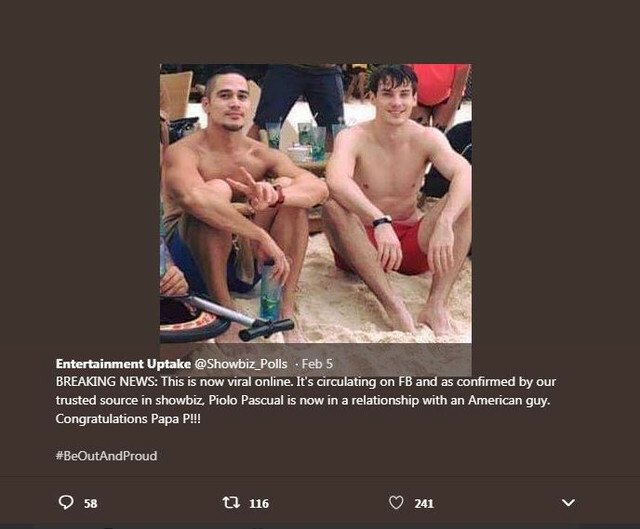 14 yrs ko na nga din iniisip kung ano ba talaga ang nasimulan na yan ni FPJ.... Utang na loob patahimikin mo na si Da King na hindi mo naman tatay.